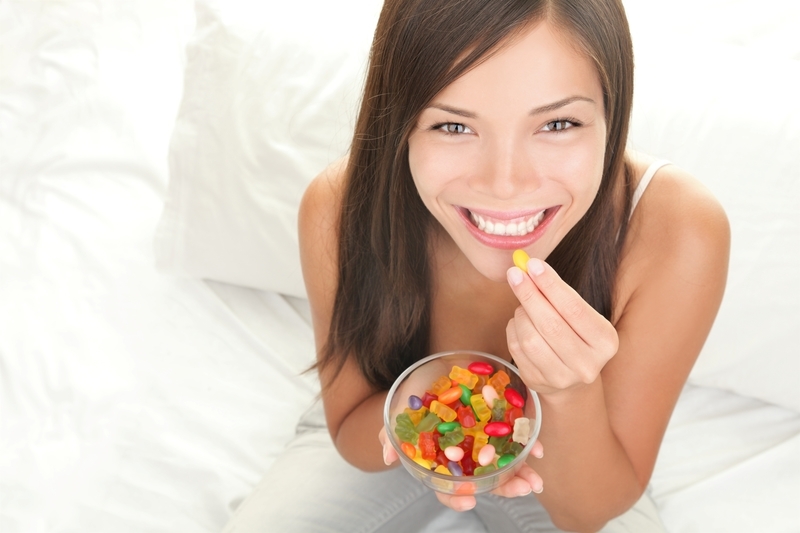 When sugar mixes with that bacteria, it creates the sticky, acidic plaque that decays your teeth. Because of this, many people use artificial sweeteners instead of sugar. Are those artificial sweeteners really better for your teeth? Have you ever looked in the mirror at your teeth and seen clear, cruddy goo around your gum line? That substance is called plaque, and it’s what leads to cavities (tooth decay) and gum disease. These are major oral health diseases that too many Americans don’t realize they have, and the cause of them can be traced back to sugar. When you eat, sugars in your foods and drinks mix with certain mouth bacterias. This creates a sticky, clear and acidic film called plaque, and that plaque sticks straight to your teeth. It’s the substance that causes the tooth decay and gum disease, which cause tooth loss. Tooth decay (cavities) is the most prevalent chronic disease in children and adults according to the National Institute of Dental and Craniofacial Research. Gum disease as well affects more than 64.7 million Americans. Both lead to tooth loss and both can be 100% avoided if you brush and floss daily, visit the dentist and limit your sugar intake. Did you know that added sugar is not something the body needs to survive? Despite this fact, children and adults alike are consuming a high volume of sugar on a daily basis. Studies show that sugar easily leads to weight gain, migraines, headaches, digestive issues, fatigue, mood swings, irritability and more. A diet rich in sugar leads to chronic conditions like obesity, diabetes, heart disease, tooth decay and gum disease, to name a few. It affects your cholesterol, the amount of insulin in your blood, how good your skin looks and can even be addictive. It’s also terrible for your teeth, as it’s the food plaque needs to even exist. The more sugar you eat, the more plaque your mouth can make, which is why more sugar means more cavities. There are more food products popping up on the market every day, and many are “diet” or “light” foods to help control your weight. However, many of these foods contain several times the daily recommended sugar limit. Having a yogurt may be equivalent to eating a candy bar, both for your body and for your teeth. Yikes! That’s why it’s always important to check food labels and choose sugar-free or low-sugar options. Men: No more than 9 teaspoons, which is 36 grams or 150 calories a day. Women: 6 teaspoons, which is 25 grams or 100 calories. Children: Less than 6 teaspoons if you’re under 18 years. Studies show that toddlers and children get between 12 and 20 grams of sugar a day and those between 18 and 25 get 34 grams or more a day. Barley malt, diastatic malt, etc. Artificial sweeteners are chemically modified substances that can sweeten up your foods and drinks. They don’t have calories like regular sugar does. However, artificial sweeteners can actually change how your taste buds view sweetness. If you use artificial sweeteners (like water flavor enhancers) for long periods of time, you’ll crave sweeter and sweeter foods. The normal sweetness just won’t do it for your taste buds any longer. 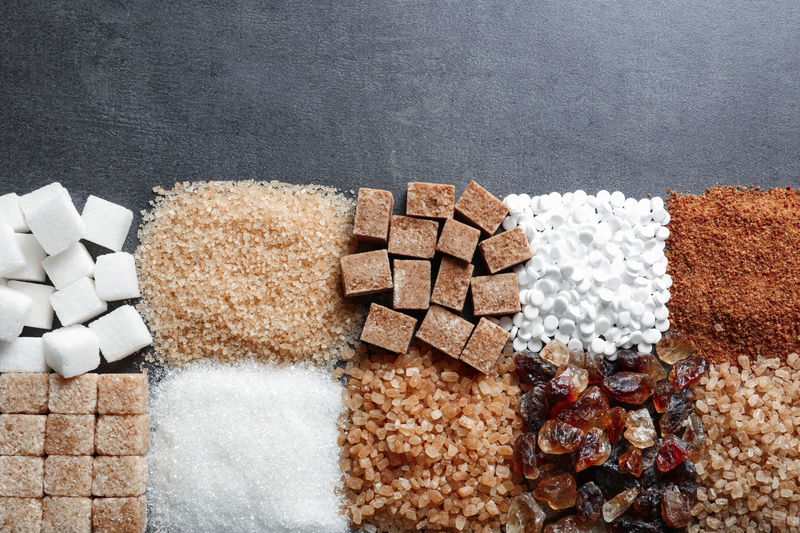 Studies show that this can lead to overeating or eating even more sweets to get your sugar fix, which can lead to weight gain, obesity, metabolic syndrome and chronic conditions due to obesity. 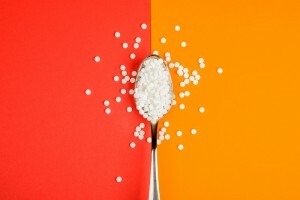 Can Artificial Sweeteners Harm Your Teeth? So, will artificial sweeteners hurt your teeth or no? The answer is both. The problem with sugar is that it causes cavities. However, that only happens because certain types of bacteria consume that sugar and create acids because of it. So, really, it’s the acids caused by sugar that lead to tooth decay. Even though you are losing the added sugars with artificial sweeteners, you are usually getting some type of preservative acid with the sweetener. Citric acid is a major one used in foods and drinks, but you’ll find various acids where artificial sweeteners are used. Acid will break up the minerals in your teeth, which is how they decay. So if you drink a sugar-free drink sweetener that contains citric acid in it, you still have acid eroding and decaying your teeth. You’ll also not want to brush for 20-30 minutes afterwards, as the active acid can take more minerals from your teeth. 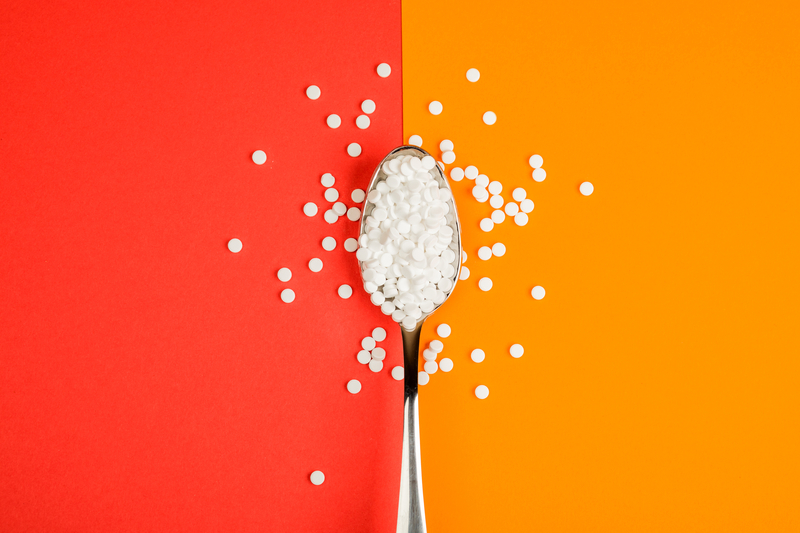 In a way, artificial sweeteners are both good and bad for you. It can help you cut out a ton of sugar from your diet if you don’t get addicted to having the sweetener every day. Stick to water and milk to keep your teeth healthy, and only have drinks sweetened with artificial sweeteners sparingly. Keep up with brushing and flossing several times a day to make sure plaque from sugar isn’t sticking to your teeth. Want to know if your teeth have become victim to added sugars or have questions about artificial sweeteners and your teeth? Call Dr. Ania’s office today at (303) 872-9940 for your free consultation!